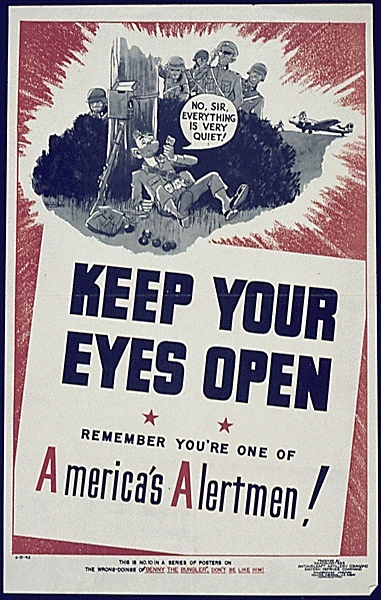 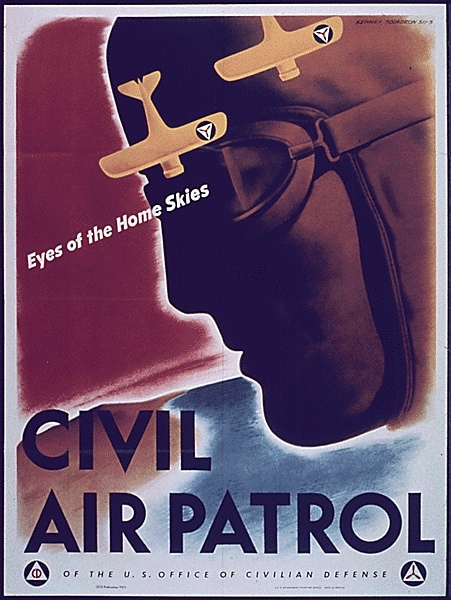 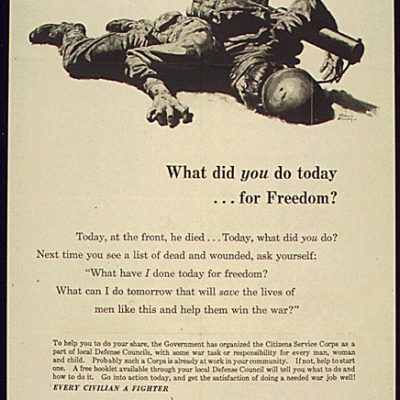 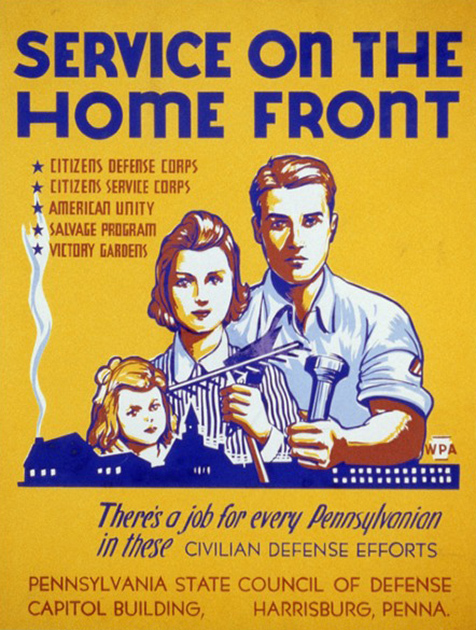 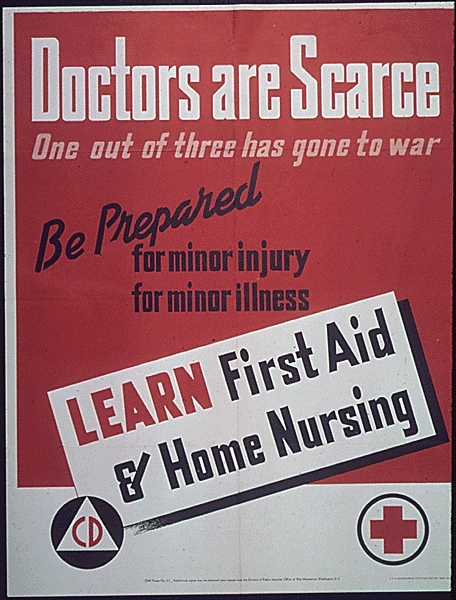 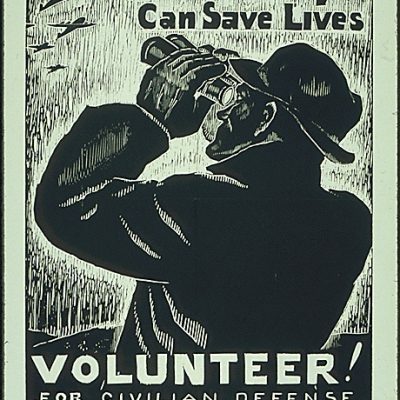 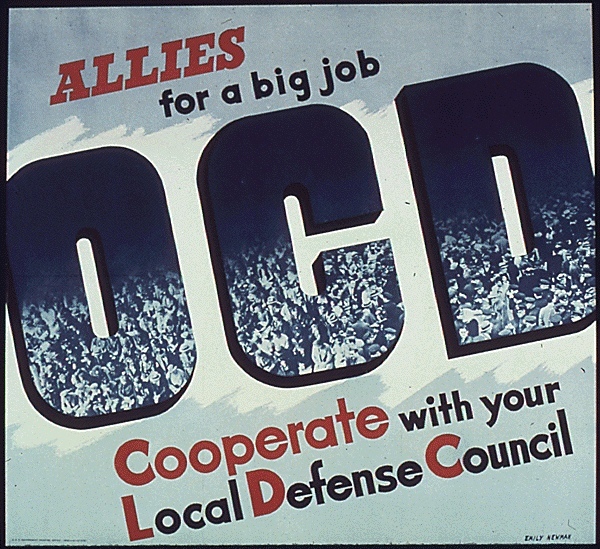 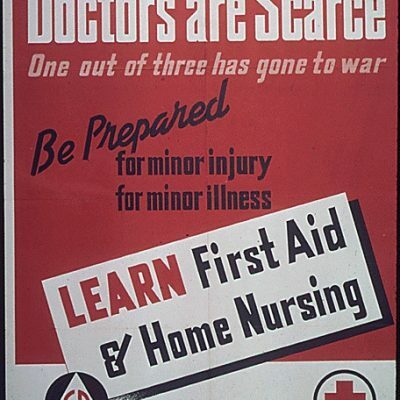 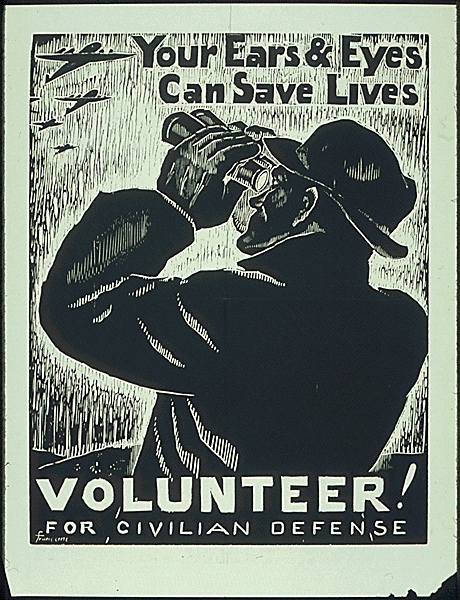 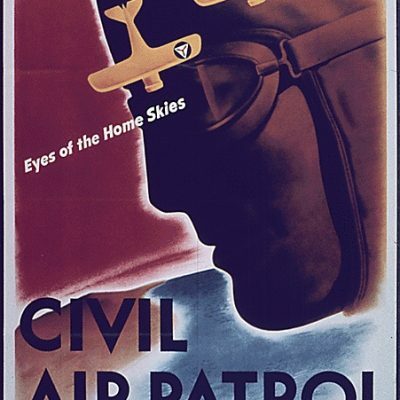 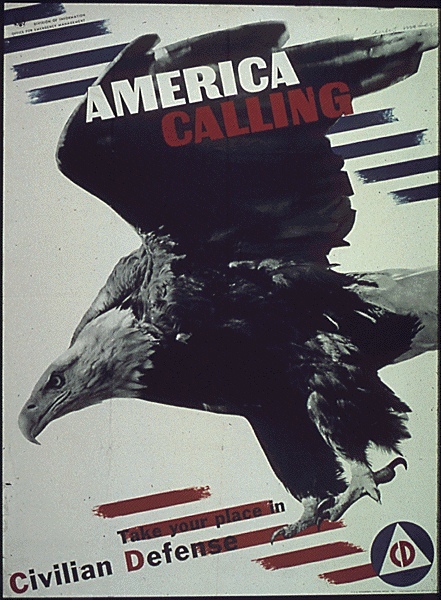 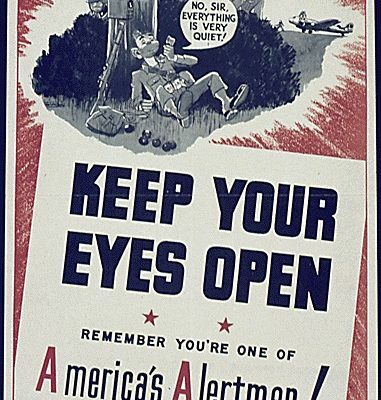 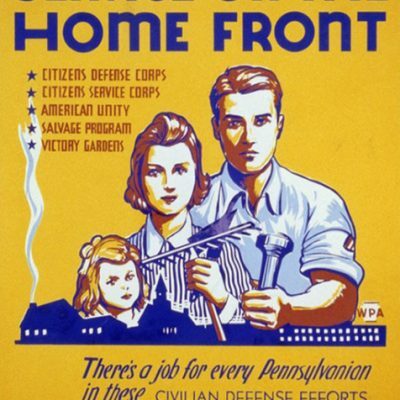 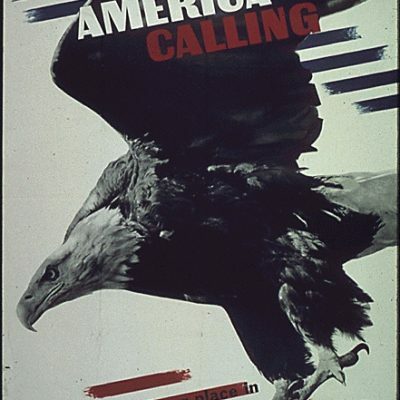 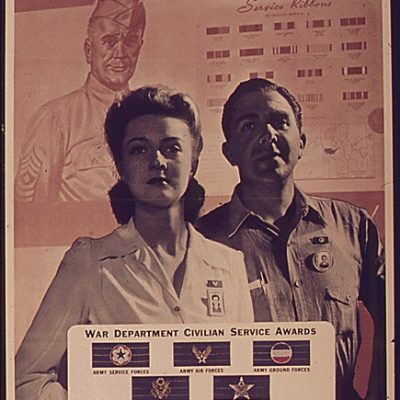 The US Office of Civilian Defense (OCD) organized civilians on the home front into a quasi-military structure, emphasizing protection against potential enemy attacks, security against spies and sabotage, and voluntary participation in the war effort. 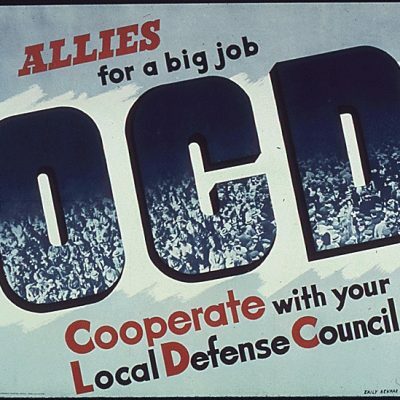 The local air raid warden and the block captain became familiar figures to most Americans as OCD restructured even the smallest aspects of the home front experience. 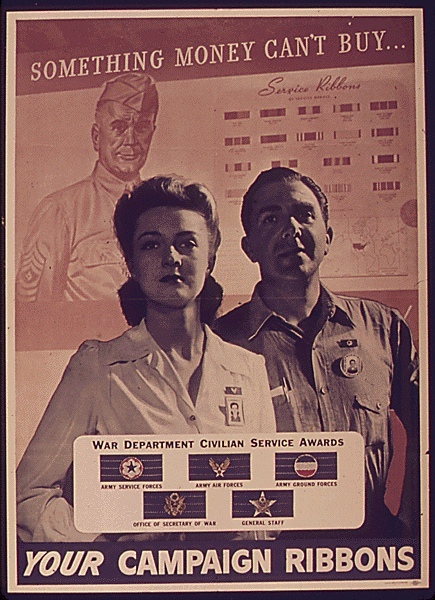 Civilian Defense posters aimed to encourage active participation in OCD activities and to motivate civilians to support the OCD in its efforts. 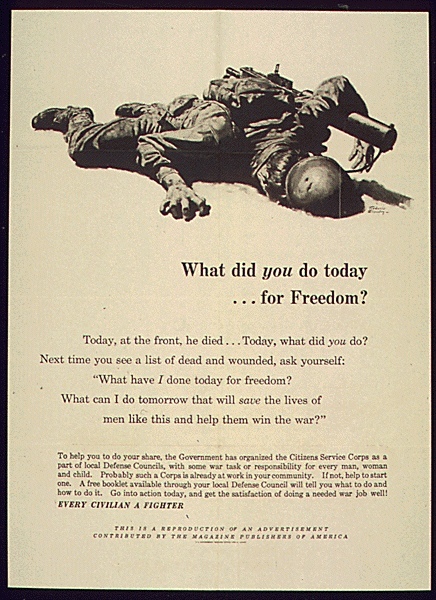 Title: What Did You Do Today?